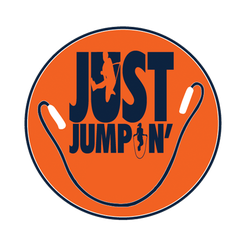 ﻿﻿The Jumpin’ Company sponsors an annual sports and fitness camp that is fun, fun, fun! This camp is designed for ages 6-12 and teaches technique skills and games. Classes start June 3rd, register now.